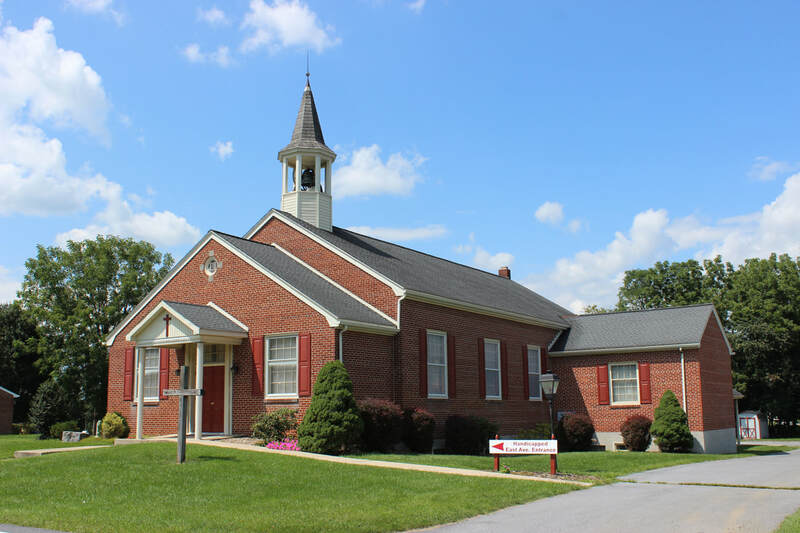 Sunday school is offered at 9:00 a.m. on Sunday mornings, immediately prior to worship. We have an elementary-age class and a youth class for middle and high school students. We also offer a preschool for infants through age 4 during Sunday school and worship. Vacation Bible School is held in the summer and provides a great opportunity for learning, fun and fellowship. Children are encouraged to invite their friends to participate. The program is open to all the elementary children of our community. Movie Nights are a fun way for our children to spend the evening with their families, as well as inviting the community to participate. It’s a great way for children to meet our congregation and families to be introduced to our mission and ministry. Office Hours: Tuesday & Thursday, 9:00 a.m. - 2:00 p.m.